With its highly rated schools, outstanding communities, safe neighborhoods and great recreational activities, it’s no wonder that Peoria AZ has become one of the fastest growing cities in Arizona. Taking full advantage of the Valley’s gorgeous weather, Peoria AZ offers lots of places to enjoy the outdoors. For both sports and nature fans, you can find plenty of opportunities to get out and experience some amazing fun in the sun. For those days you want to spend shopping or grab a meal with family or friends, there is no shortage or retail and dining places to visit. Peoria AZ Unified School District is one of the largest in AZ. All schools have continually received high marks for excellence in education. Many of the schools have championship sports teams and outstanding student achievements. Peoria School District is committed to making sure its students perform highly both inside and outside of the classroom. Whether inside or out, Peoria AZ offers plenty of entertainment experiences for the whole family. Looking to soak up the sun on one of the warm, spring days? Head out to one of the four Peoria venues that host a Major League Baseball spring training game. Peoria is the spring training home to the San Diego Padres and the Seattle Mariners. 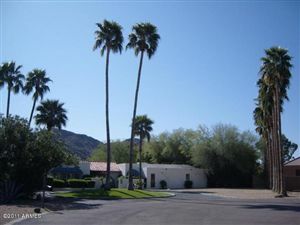 It also neighbor to the University of Phoenix Stadium where the Arizona Cardinals play. Once Peoria temperatures start to rise, cool off at Wet ‘N’ Wild, Arizona’s largest water park. Featuring state of the art water slides and pools, you can spend hours beating the heat here. If a day at the lake appeals to you, Peoria is home to Lake Pleasant Regional Park. Spend a day on the water boating, fishing and swimming all while enjoying the breathtaking desert scenery. If you would prefer a day indoors, stop by Arrowhead Towne Center mall for all of the latest in shopping and dining experiences. No matter what you are up for, there is always something to do in Peoria AZ. 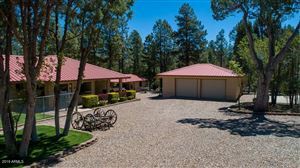 Since Peoria AZ offers great living and so much to do, it is an extremely desirable area. Condos and Town homes are available with pricing from the high $100’s, and single family homes range from about mid 200’s to upwards of $400,000. 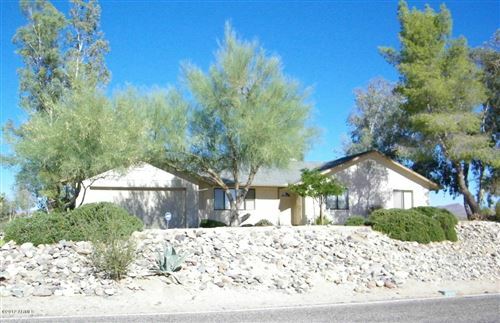 With both new communities and well established neighborhoods, Peoria AZ has something for everyone.